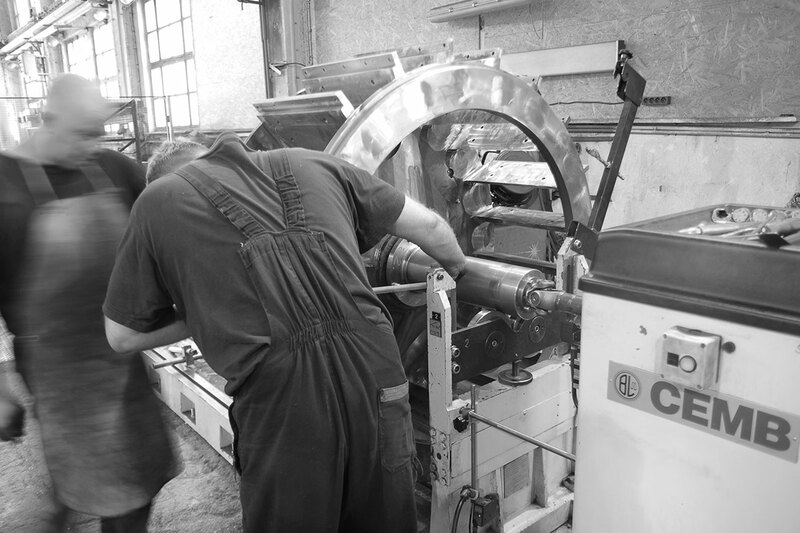 The company HR Metal was founded in 2011 to offer precision machining. The company has undergone dynamic development and today offers complex services in many areas of engineering, such as dynamic and static balancing of rotary parts and CNC machining. We also cooperate in the production of recycling lines, parts for the woodworking and paper industry production lines etc. 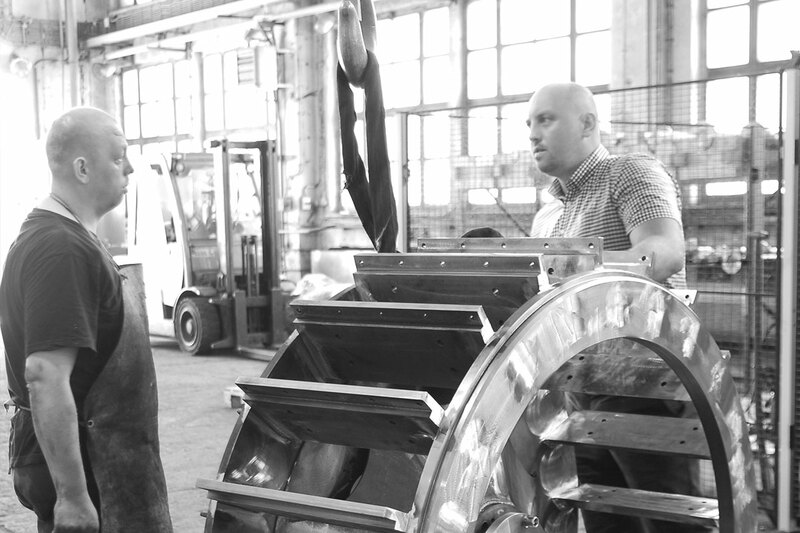 The founder and director of HR Metal Zdeněk Řepa joined DÜRR ECOCLEAN spol. s r.o. as the head of the balancing center of the German company Schenck Rotec GmbH. This company is considered to be the leader in the production of balancing machines and has more than a hundred years of history. In this company, Zdeněk was able to develop his theoretical knowledge and practical experience in the field of balancing and helped to solve many different cases from rotor balancing to field balancing directly at clients’ premises. Thanks to this experience he has become one of the leading Czech balancing experts. After a while, Zdeněk decided to capitalize on his experience and knowledge in his own business. Zdeněk Řepa founded the company. 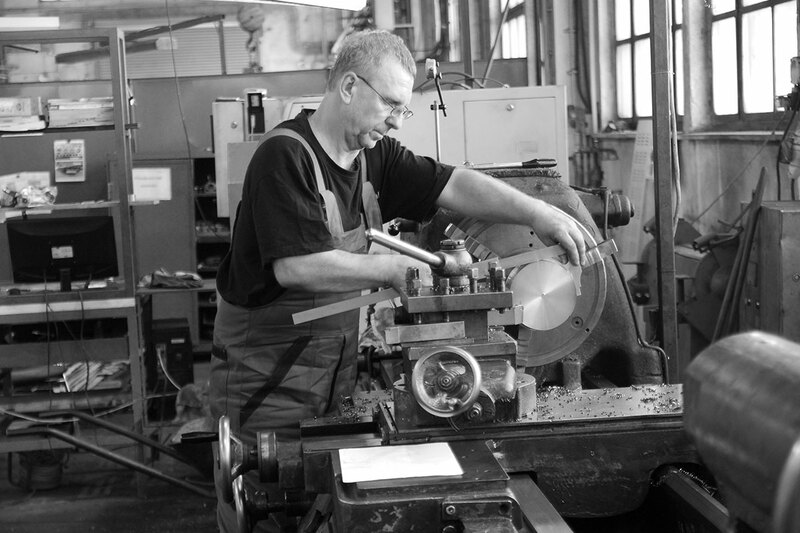 The company initially engaged in locksmithing, tooling, machining, and trade in mechanical engineering. 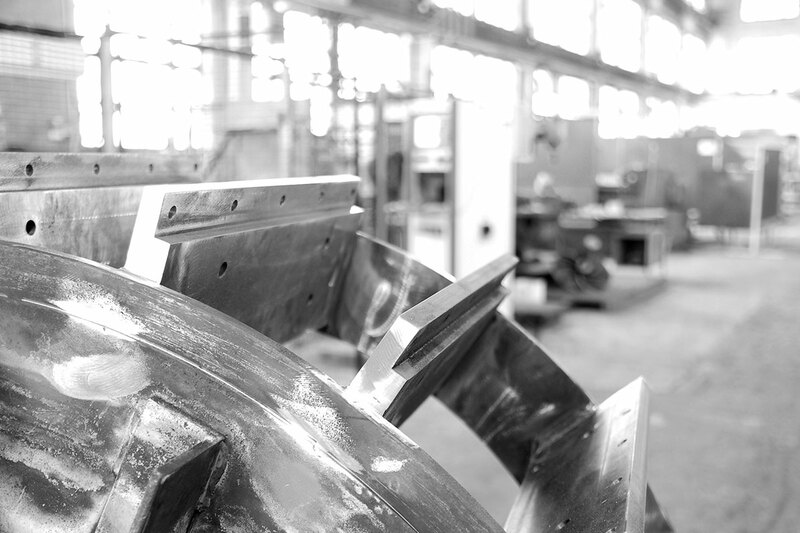 Soon they also started with the construction and production of the first forming machines. Thanks to getting better our know-how in balancing division became the company domestic leader in this field. The company has undergone dynamic development and today offers comprehensive services in many areas of mechanical engineering, focusing on dynamic and static balancing of rotating parts. The second division is CNC machining where they also cooperate in the production of recycling lines, parts for the woodworking and paper industry etc.